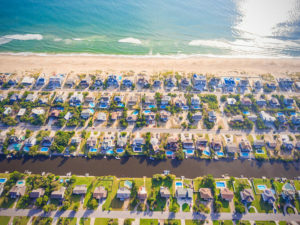 On Monday, January 15, 2019, Virginia Beach City Council approved the planning commissions recommendations for regulations on short term rentals. Members of the community with property management companies worked with the planning commission through many meetings and found an adequate “middle ground”. Owners who don’t stay overnight in rentals are required to get a conditional-use permit. More than 2,100 rentals that have paid the transient occupancy tax and have registered with the Commissioner of the Revenue by July 1, 2018, will be grandfathered in and do not need to get permits. 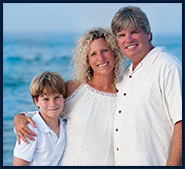 Sandbridge properties also do not have to go through this process. The new rules limit overnight stays to three people per bedroom. Property owners can only rent to two different people within seven days. One off-street parking spot will be required for each bedroom. Special events permits will be required for more than 50 guests. A house can only have three of them per year. This rule came about to help control event houses, many of which are located in Sandbridge. Property owners will not be allowed to rent out structures such as carriage houses or garages with apartments in them. Short-term rentals will need to carry $1 million in liability insurance coverage. Permits must be renewed every five years, and extensions will be granted if no violations occur during that time. The permitting process gives the City Council an opportunity to approve or deny rental properties and provides an avenue for neighbors to report concerns.